The multinational leader in CAD/CAM/MES/ERP solutions has incorporated specific functions for sheet metal design, nesting and machining in the shipbuilding industry. The ability to adapt to the specific needs of any metal company is one of Lantek’s competitive differences. The multinational has consolidated its global presence in metal-related sectors, such as automotive, construction, iron and steel, the production of large metal structures, railroads and the naval sector, with a total of more than 14,000 customers in more than 100 countries. 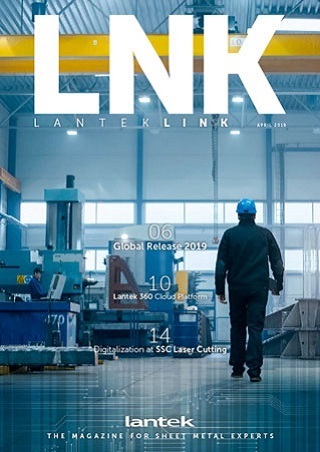 It is in the latter, the shipbuilding industry, where Lantek has invested years in the research and development of specific software solutions to optimize the processes of sheet metal design, nesting and machining, making these processes more cost-effective for the construction of ships and other vessels. Not surprisingly, leading companies such as Hyundai, Navantia, Astilleros de Murueta and Ravestein BV, among others, have used Lantek technology for years. In this vein, Lantek provides naval companies with geometry importers that are compatible with the top ship design systems on the market. Additionally, the multinational offers technology options for machining management, like loops and chamfers that help program the cutting machines and rotating triple torch, and clamps that allow very long pieces to be cut, for results that are 100% faithful to the generated design. Specific options for the naval industry include the ability to manage cutting with multiple torches to increase the production of each machine, continuous cutting to eliminate drilling times and increase the wear life of the cutting nozzles or the ability to manage any marking, engraving or puncturing process available on the machine. Lantek solutions also include nesting software for cutting applications, offering automatic and semiautomatic nesting algorithms or nesting for multiple torches that, among other benefits, allow us to optimize the material and reduce the machining time. 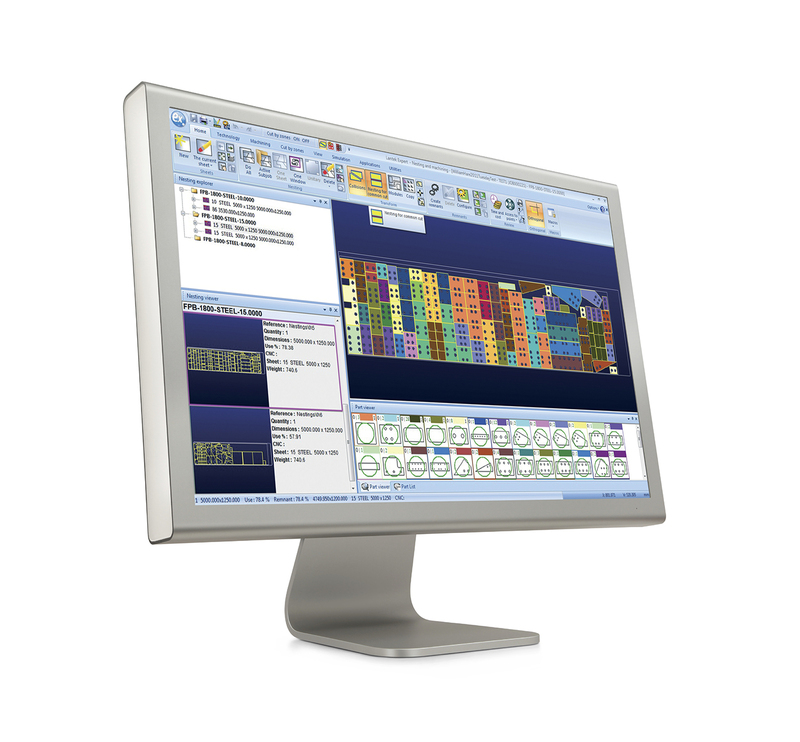 In addition, Lantek technology enables nesting and automatic machining of double and symmetrical sheets, a comprehensive control of the remnants and pre-nesting to select the sheet format with the best performance. Other functionalities that Lantek has adapted to the naval sector include time and cost calculation, machine loads preview, traceability or integration with any existing management system. These competitive advantages have positioned Lantek as one of the key suppliers in the metal industry, specializing in specific activities, such as those related to the naval sector, which require agility, precision and complete adaptation of technology solutions to their production processes. Lantek Sheet Metal Solutions is the world’s largest provider of integrated CAD, CAM, Nesting, MES, ERP and Automation solutions for the Metalworking segment. Lantek is chosen by more customers and machine manufacturers worldwide than any other product to conserve time and material in manufacturing. Lantek was founded in 1986 in the Basque Country of Spain where it is globally headquartered. Lantek’s US Headquarters is in Mason, OH. Lantek has more than 13,000 customers, in 100 countries, offices in 15 countries and an extensive network of distributors worldwide.